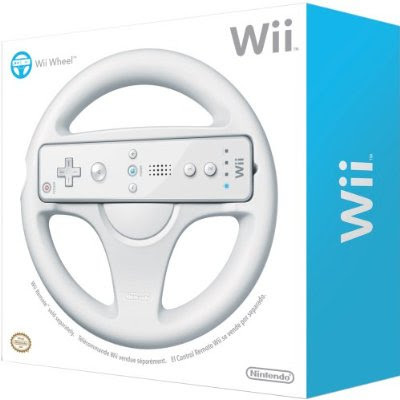 Summary: Great for racing games (see last week's post), so every player can use a steering wheel (Wii-eel?). Obviously: Requires a Wii and one Wii Remote per Wheel. 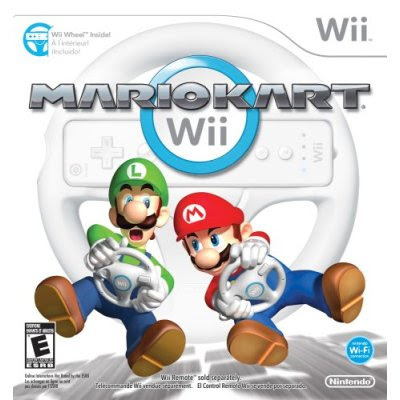 Summary: Turn your Wii Remote into a a steering wheel as you take familiar Super Mario Bros. characters (and your Mii, too) down several fun race tracks! Compete with friends! This package usually comes with both the Mario Kart game and Wheel accessory. 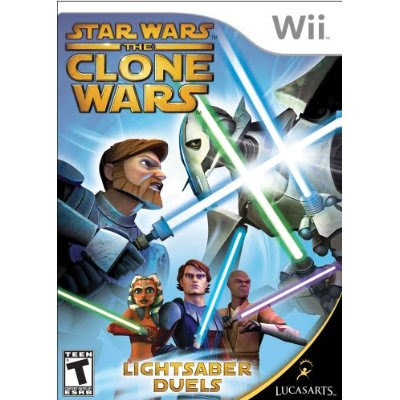 Summary: Use your Wii remote as a lightsaber and play through the animated Star Wars movie/TV series. Summary: 24 mini LEGO sets to build (theoretically) daily throughout the holiday season. Summary: A plastic-and-cardboard, dragon-protected device for you and/or your children's (preferably the latter's) loose change. Comes with a lock, two keys, a dragon's head, and a skeleton minifigure. Summary: Download classic games from the NES, SNES, Sega Master System, Genesis, Turbo Grafix 16, N64, and other "obsolete" systems. While the technology may be outdated, the games are still classic (due to nostalgia or timelessness). Requires a purchase of Wii Points, either in Wii 2000 Points Card form or directly from your Wii. 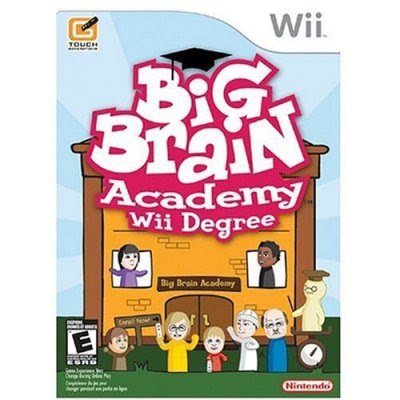 Price: Between $5 and $20 or so dollars, in Wii Points. 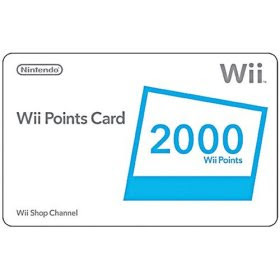 The Wii 2000 Points Card costs about $20. Obviously: Requires a Wii. Some games may require the Wii Classic Controller peripheral (price: about $20). Summary: Download games onto your Wii via an Internet connection, such as Defend Your Castle, TV Show King and Dr. Mario Online Rx. Requires a purchase of Wii Points, either in Wii 2000 Points Card form or directly from your Wii. Price: Between $5 and $10 or more dollars, in Wii Points. The Wii 2000 Points Card costs about $20. Summary: Nostalgic minifigures from the late 70s to the turn of the millennium. Summary: Doctor, patient, and hospital-related bricks (or whatever your imagination says they are). Summary: Save your fingertips with this handy brick and plate separator! Summary: 20" by 20" by 16" model of one of modern wonders of the world! For advanced builders. Summary: An orc-like troll, helmet, sword, small siege weapon, and a rat.